First edition ('Erstmals in deutscher Sprache' stated on copyright page). Translations copyrighted 1970 to publisher. Last two pages (154 + 155) are not numbered. Price from overview page in SF Stories 72. 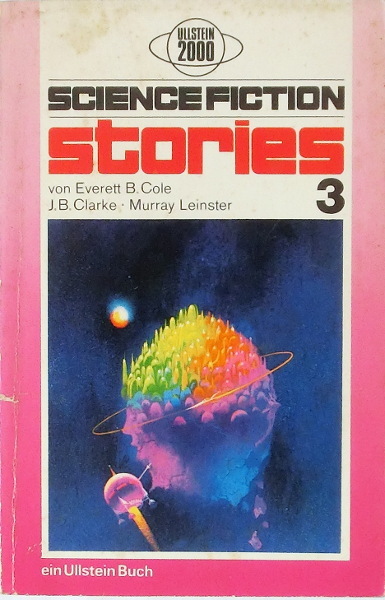 No credit for cover artist, but cover art was used for Isaac Asimov's The Martian Way and Other Stories. Cover design credited to Herbert Papala ('Umschlagentwurf').